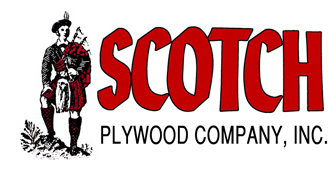 Plywood Shipping, Wood Products | Scotch Plywood Company, Inc.
By truck, rail, or ship, we know how to move our wood products. We offer complete transportation and logistics services. Contact our shipping department for more information or to make arrangements for your shipment. Below you will find driving directions and a map, as well as information on our location, truck loading hours, plus rail and vessel options. Monday - Friday, 6:30 a.m. - 5:00 p.m.